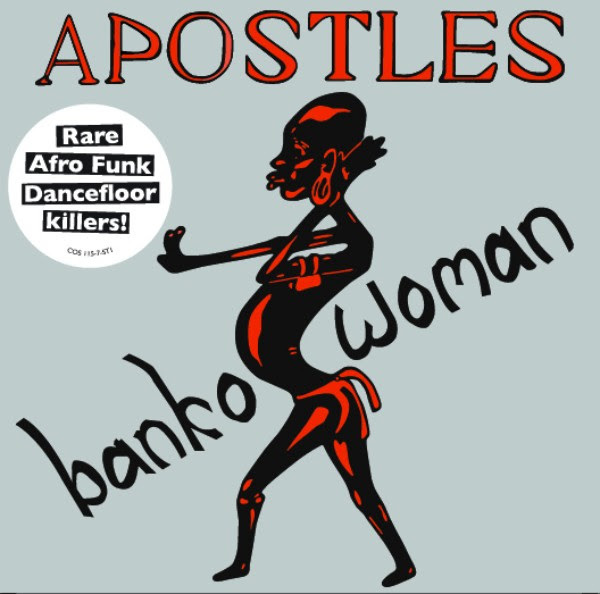 Cultures of Soul are now set to release one of the Apostles’ more obscure, yet relentlessly funky recordings, “Banko Woman”, originally released on the eponymous LP on Love Day Records in 1977. 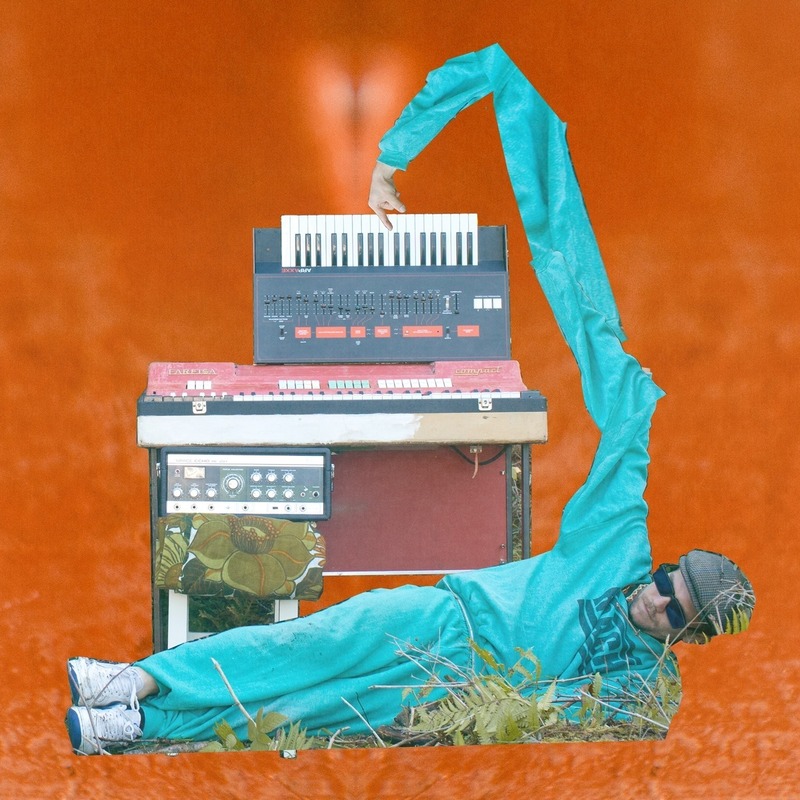 Straddling the world realms of afro-funk and disco, the track has long been a coveted dance floor filler amongst DJs, and for the first time is available for a wider audience. 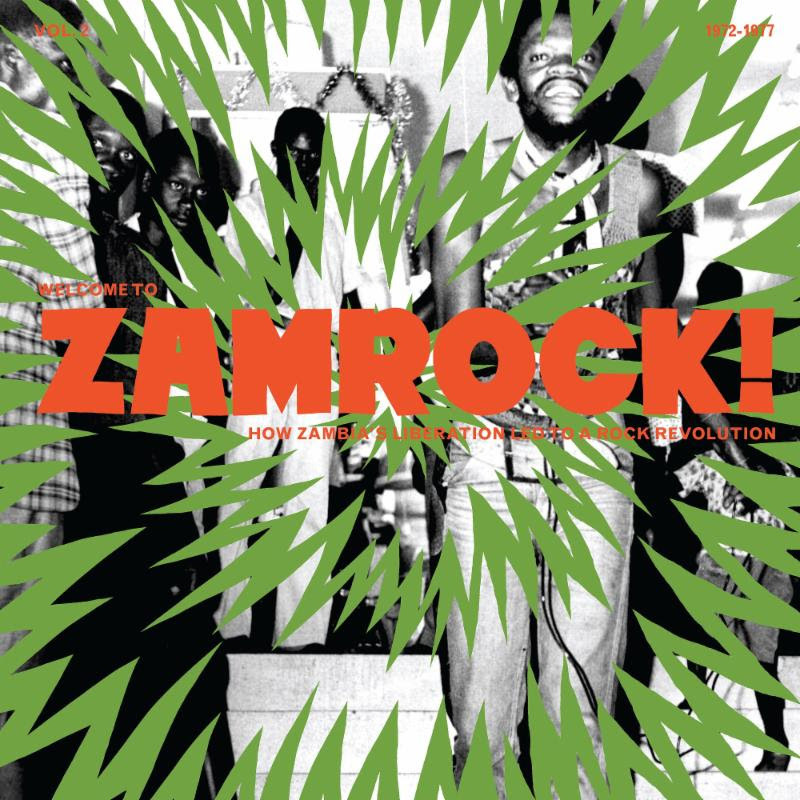 On the B-side is “Faith, Luck & Music,” also from the original Banko Woman album. 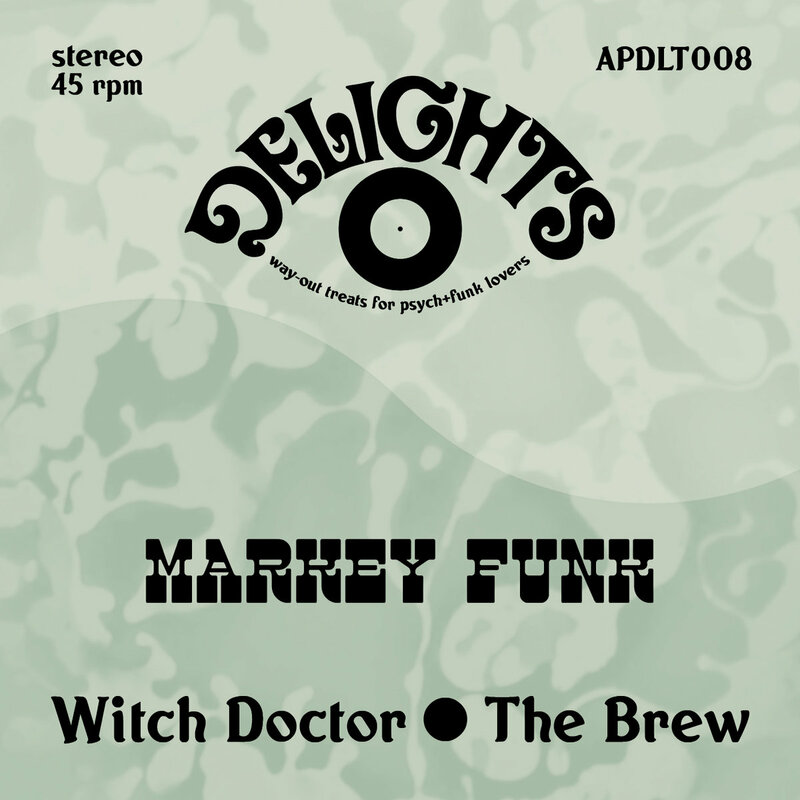 Released as a limited edition 7 inch on May 19th visit Cultures Of Soul to secure your copy and have a listen. Perfect sunshine music! 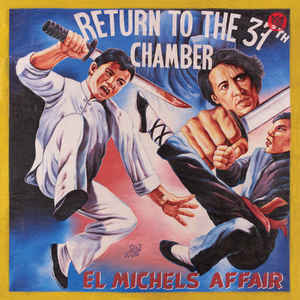 El Michels Affair “Return To The 37th Chamber” with their new tribute to the Wu-Tang Clan and the music that influenced their trade mark sound. 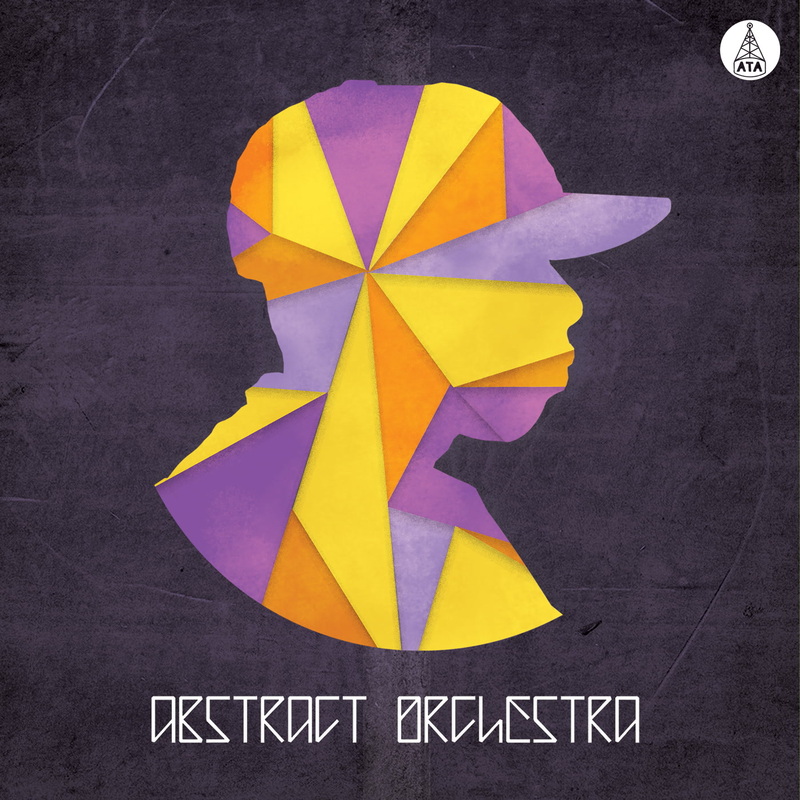 This is a must for all funk and soul fans and of course Wu-Tang fans. Blending versions of the original samples with the Wu’s boom bap beats the album gives you a new insight into the Wu sound while keeping the authentic soulful sound. 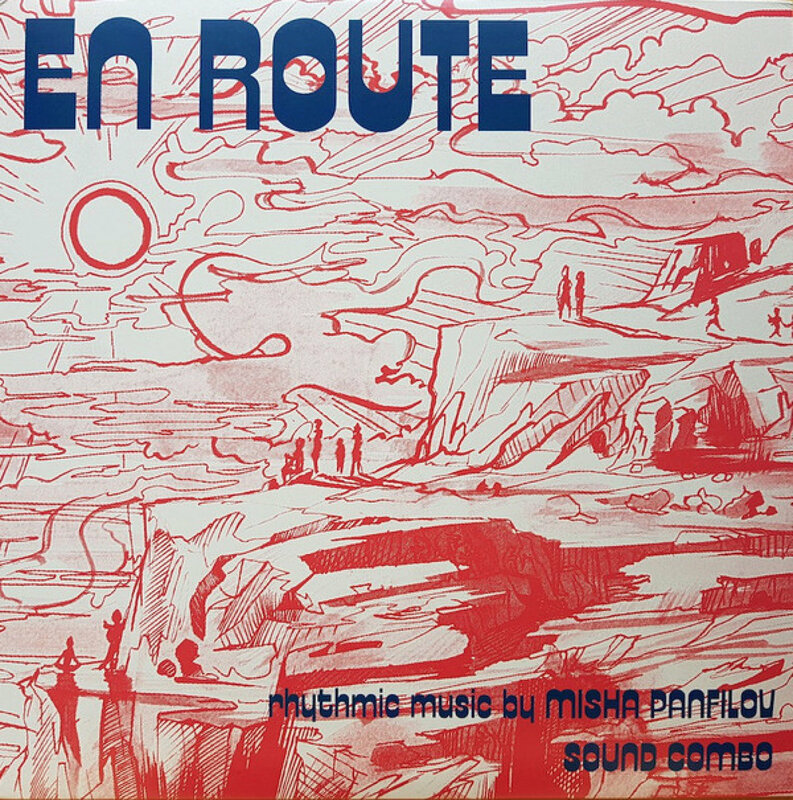 With Lee Fields and Nicole Wray of The Shacks coming along for the ride and some awesome artwork to boot, this is an album you need in your collection. 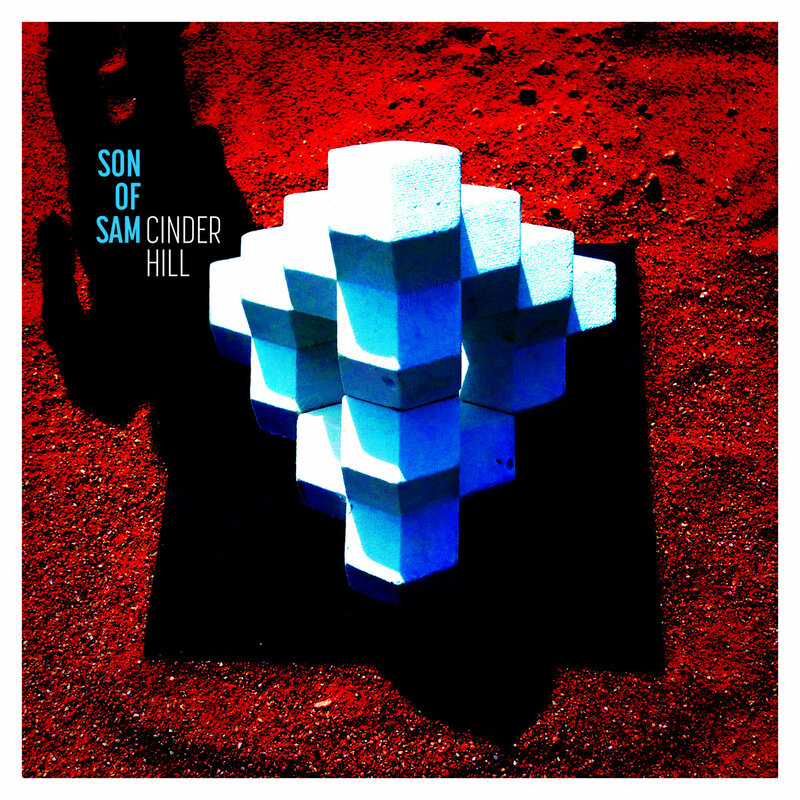 Available now on Big Crown Records.